It was announced last week that there are three final mission proposals for NASA’s Discovery program, with one of them to be selected in 2012, for development and launch in 2016. The first is the Geophysical Monitoring Station (GEMS) which would study the interior structure and composition of Mars. The second is the Titan Mare Explorer (TiME), which would land in and float on one the many methane lakes and seas on Titan. The third, Comet Hopper, would land on the same comet multiple times to observe changes over time. There has been a lot of discussion about this, with most people opting for the Titan mission. And that would be my choice as well, since we’ve already been to Mars many times now (and more missions going there soon) and have observed numerous comets up close already by various spacecraft. But the chance to actually sail a boat as such on an alien sea, can we really pass that up? 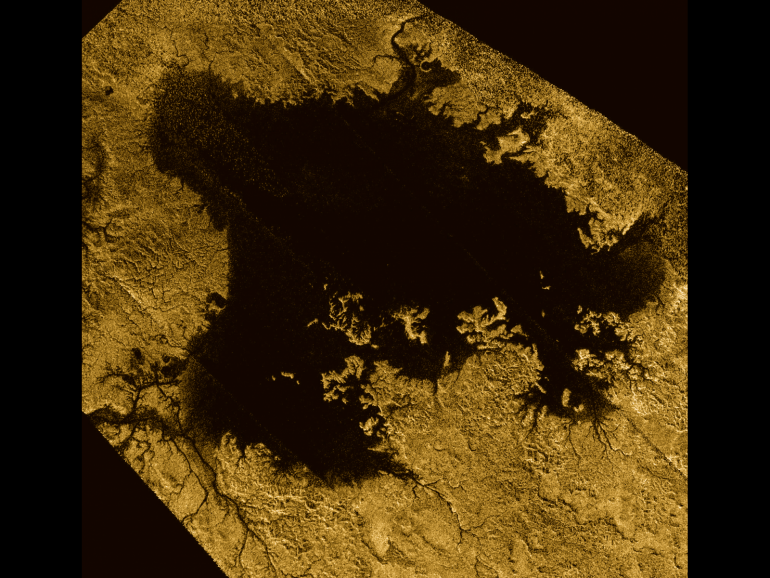 So far, Titan is the only other place known to have extensive rivers, lakes and seas on its surface. 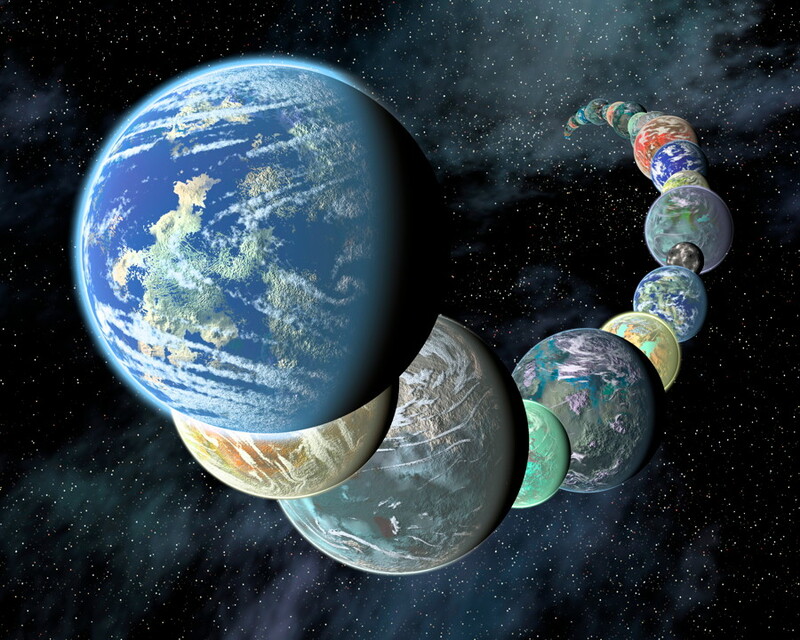 While being a much colder environment than anywhere on earth, some scientists have postulated the possibilty of some form of life there. Let’s go look…!